Martorell– SEAT has revealed the remarkable transformation of car design over the last four decades with new archive footage from its Martorell factory. These SEAT engineers, who have worked on some of the brand’s iconic models, have now offered a behind-the-scenes glimpse into the evolution of the process of creating and developing a new car over the past 40 years. Up to six metres of paper: Today’s designers work in front of a screen using the latest 3D technology, but four decades ago they gathered around a long drawing table to outline a full-scale car. “Everything was done by hand with paper, ruler and compass, and of course no image editing programmes,” recalls engineer Ángel Lahoz. In the 80s, one of the challenges was to project the different sections of the model design, one on top of the other, onto the paper. Two tonnes of plaster compared to 5,000 kg of clay: During the creation stage of a new model, sketches are drawn alongside full-scale reproductions of the prototypes. 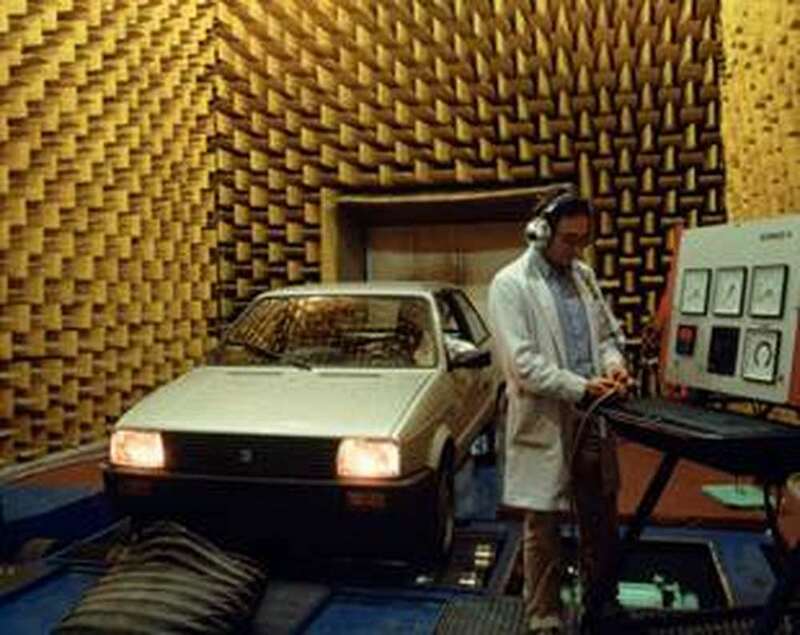 Designers used plaster for the first generation Ibiza in the 80s, whereas today they use a clay-like resin. Lahoz points out it is “much easier to mould” and produces “great precision, down to a tenth of a millimetre”. This more manual process is combined with virtual prototypes. Twice as many simulations thanks to virtual reality: Virtual reality has become a key aspect in recent years in the entire development stage of a model. A further example of this is collision testing. A total of 95,000 simulations were performed for the new Ibiza, which is twice as many as for the previous generation. In addition, this new technology is able to analyse up to three million elements of a car, a figure that 30 years ago topped out at 5,000. Five times as many engineers in the workforce: The SEAT Technical Centre opened in 1975 with 211 engineers and a surface area of 130,000m2. Four decades later, this knowledge hub has a 200,000m2 facility and more than 1,000 professionals.